The new Alen Yacht Alen 70 is the largest and most luxurious Alen yacht available for sale. Alen Yacht currently offers for models available for sale and available for custom build. The four models currently offered are: ALEN 45– The ultimate day boat: 44′ 9″ (13.70m), ALEN 55 -Sociable, safe and stylish: 55′ (16.80m), ALEN 68 -Land and sea in harmony 66′ 7″ (20.32m) and the ALEN 70 – 71′ 5″ (21.80m) – just released. 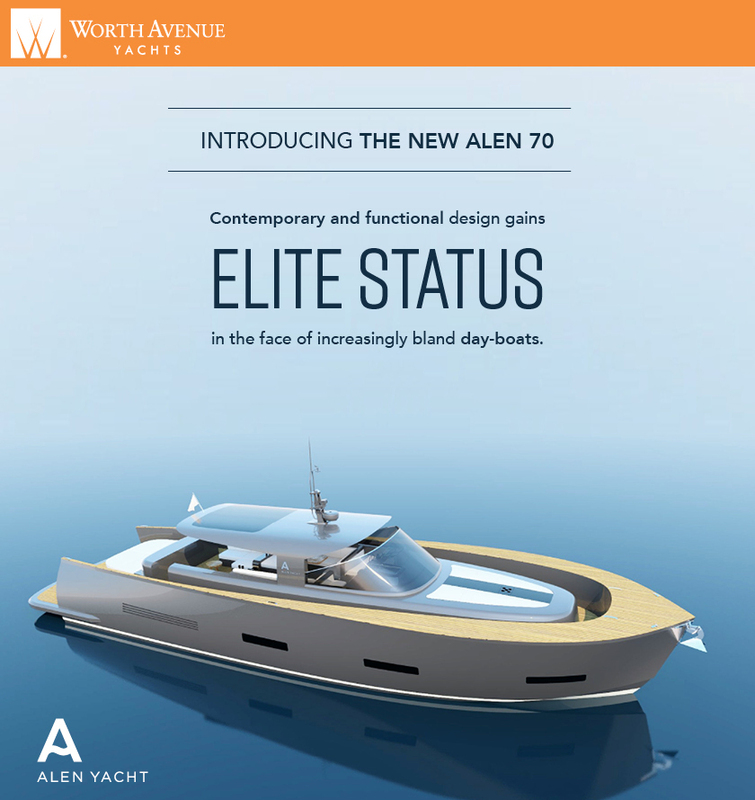 Worth Avenue Yachts is the official representative for Alen in the Americas. 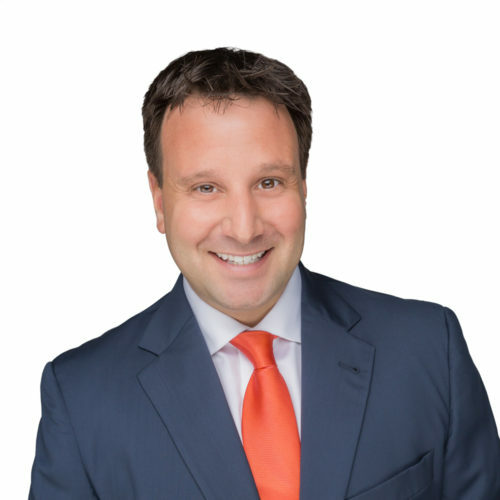 With 4 Alen sales in the past 12 months, in an array of sizes, Worth Avenue Yachts has the experience and knowledge to guide you in your next day-boat purchase. The custom Alen Yacht, the Alen 70, focuses on ultra luxury day travel and offers an enhanced range and accommodations for extended weekend getaways. The Alen 70 Yacht offers options of customizing its interior and creating a distinctive environment built to the highest standards. The day trip boats built by Alen are available as new build opportunities. 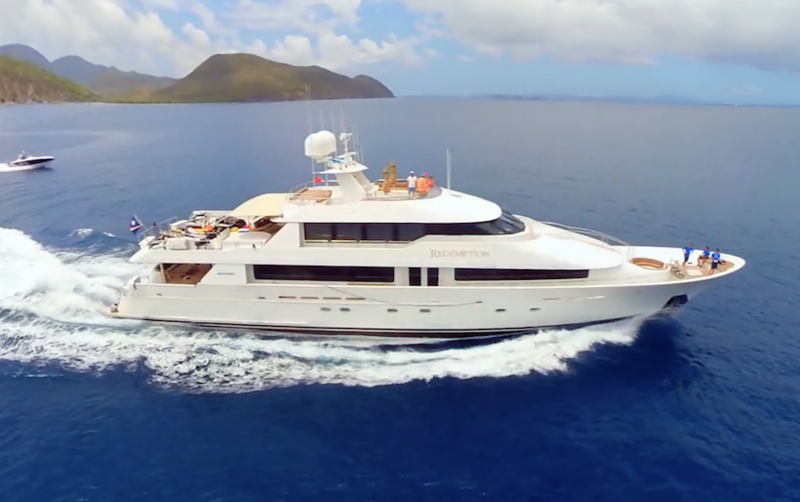 Worth Avenue Yachts currently has a 55′ Alen Yacht available for sale that was delivered in 2015. 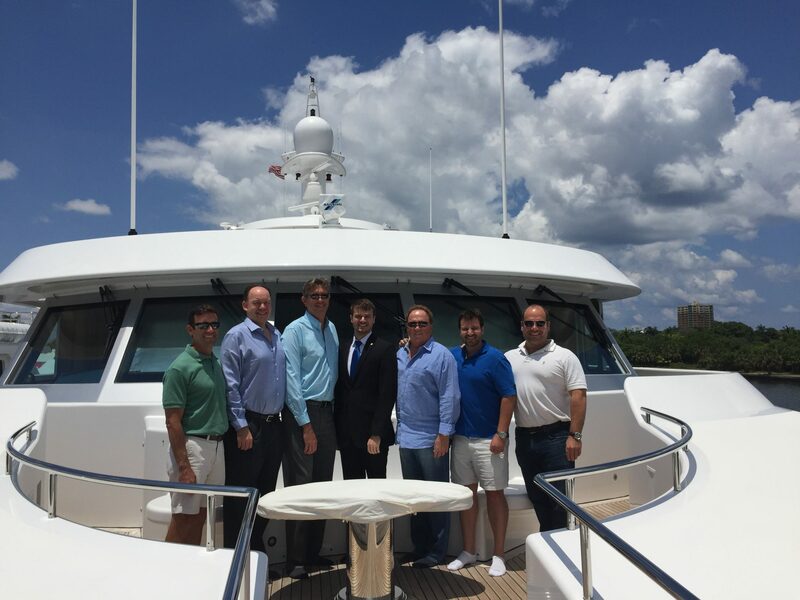 Motoryacht YAPA is a 55′ located in Fort Lauderdale with only 60 hours. 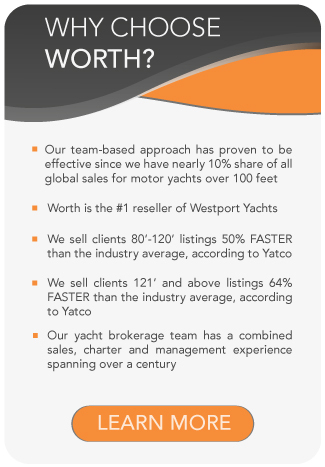 Learn more about Alen Yachts for Sale. For more information on our Alen yachts for sale, a new-build Alen project or to charter an Alen, contact Andre Bouse, Worth Avenue Yachts, Alen Manufacturer Representative.